FREE Denver Colorado Homebuyer Guide: Household Appliances & Building Materials - How Long Should They Last? 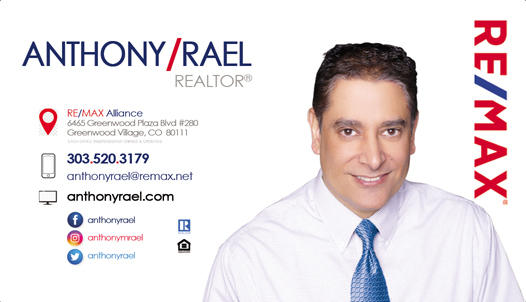 Attention Denver homebuyers...have you ever wondered "How Long Should It Last?" If so, you are not alone. The fact is, replacing a roof, windows, flooring, furnaces, air conditioners and appliances can be very expensive. So, once you have an idea about how long something is supposed to last, you will have a better idea how to plan & budget to repair to replace them in the future. When submitting an offer to purchase a home, homebuyers will have an opportunity to hire a professional home inspector in the Denver Metro area who will spend (on average) 3-4 hours reviewing & testing all of the essential elements within the home to determine if there is anything that is not only unsafe. Your inspector will advise you if anything they see will have any adverse short-term or long-term affects on the home. 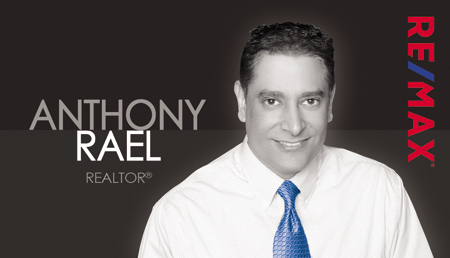 The more you know about the average life expectancy of the particular household appliances or building materials in your new home, the better equipped you will be to either re-negotiate a better purchase price, budget for future repairs or walk away from a potential money pit. Knowledge is power! Below is a helpful guide to understanding how long things should last. Enjoy! 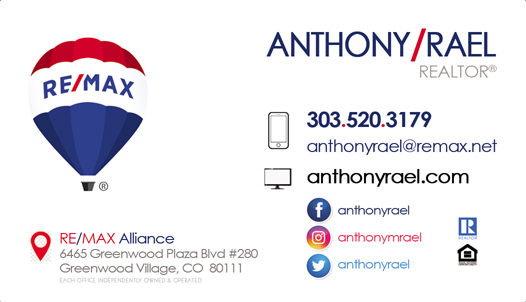 For a more comprehensive list, contact me at (303) 520-3179. How Long Should It Last? This is just a small sampling of household appliances and building materials. Like anything, the better the items have been maintained over the years or the higher the grade of materials purchased, the longer they may last. 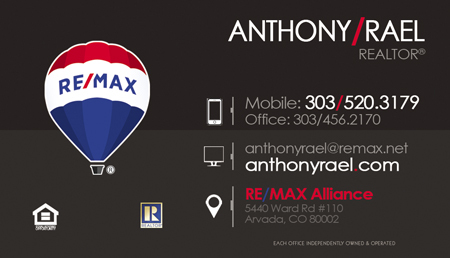 If you'd like a more comprehensive list, please contact Anthony at (303) 520-3179. Return to the Buyer's Toolbox.